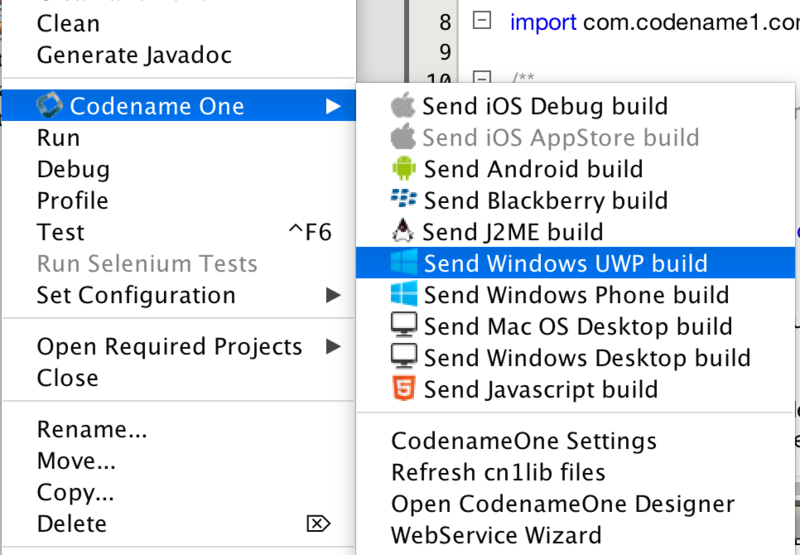 Since Microsoft has standardized on the Universal Windows Platform which effectively "reinvents" Windows as a single platform on all supported devices, Java devs can finally develop apps for it. 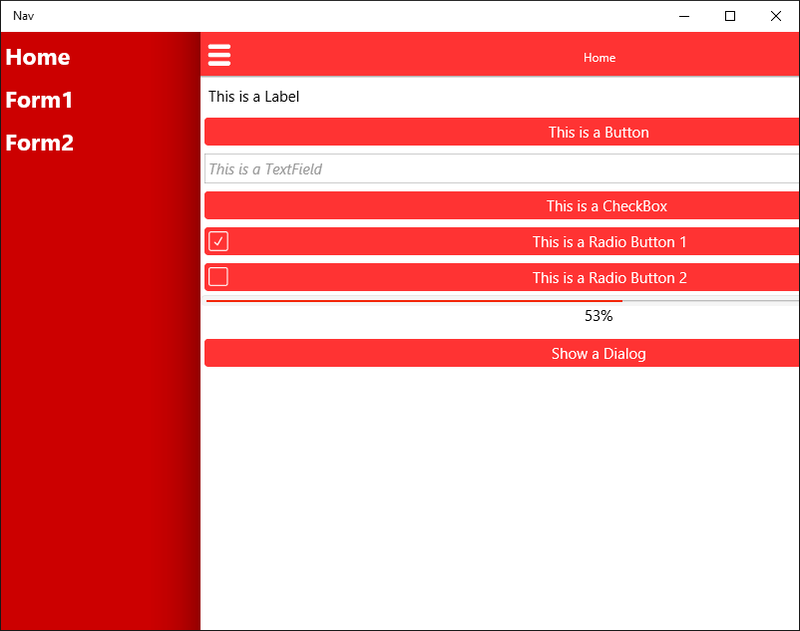 After many months of work and effort put in by all of us but especially by Steve Hannah and Fabrício Carvalho Cabeça we are finally live with the Windows Universal Platform (AKA UWP) native build target! 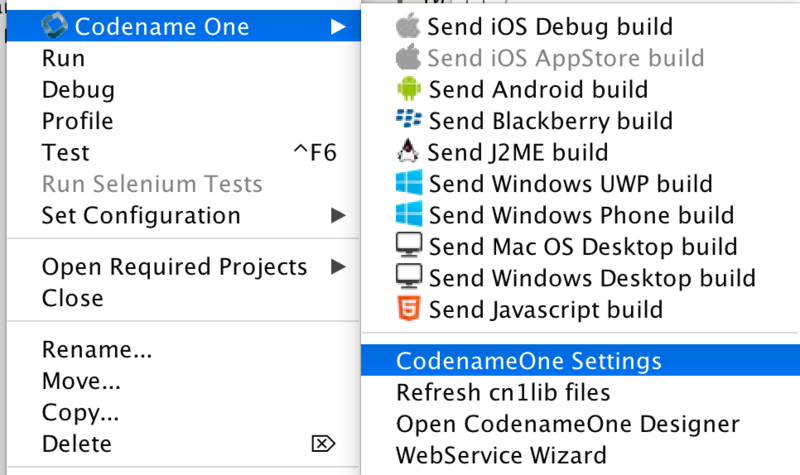 As far as I know Codename One is the only native option for Java developers to build native Windows UWP apps. Besides the effort of building the Codename One port with everything it entails (including newer build servers), we also leveraged the ambitious iKVM project which we had to modify extensively with the help of some community members specifically Eugene who proved very helpful during this work! The whole source of this port, as well as our changes to iKVM, are available in our git repository. As of May, Windows 10 has been installed on 300 million PC’s and devices making it a significant platform and app store. Microsoft has traditionally been quite strong in the enterprise and the ability to sell into that market thru its app store (with the success of the Surface tablet line) is valuable. Microsoft has standardized on the Universal Windows Platform which effectively "reinvents" Windows as a single platform on all supported devices. In a way, this is very much like Java’s Write Once Run Anywhere for the Windows ecosystem (mobile, tablets, Xbox, desktops etc.). Windows UWP apps can be sold thru the Microsoft app store which is currently growing as users are still adopting Windows 10. You don’t need to make any change to your app to run it on a Windows 10 device/computer. 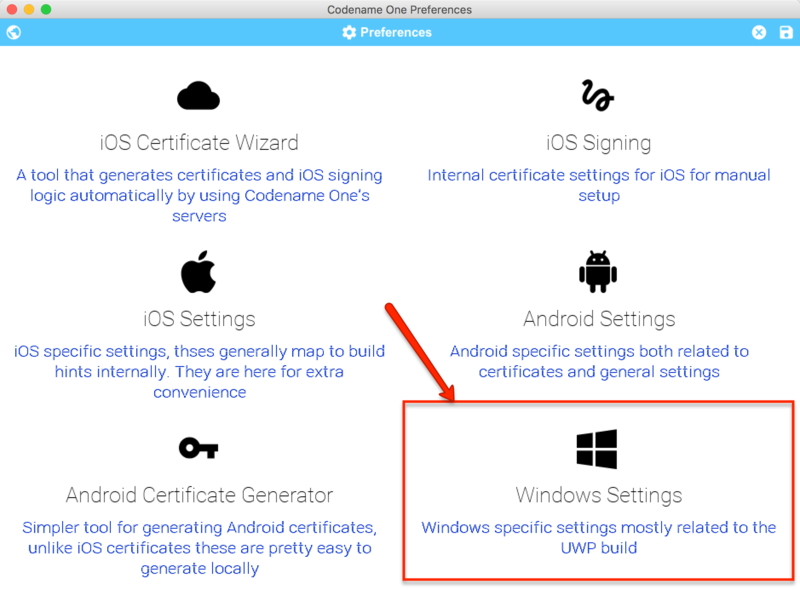 Notice that you will need a certificate file to ship such an app, we are still working on instructions to generate such a certificate in a simple way but you can configure a license file in the new Codename One settings UI under the Windows UWP settings. Installing the build on your machine requires Windows 10 (obviously) but also requires development mode indicating that you can "sideload" applications. We need to write up our own documentation on how to do this but for now, check out this well-written guide. The next set of steps depends on you. We will try to get apps into the Windows Store in order to complete the process but we will consider this port production grade only when significant apps start shipping to the Windows Store. You will also notice, UWP allows building Windows desktop apps which overlaps with the Windows Desktop build target that is currently limited to pro subscribers. However, if you are interested in a smaller native binary and can live with Windows 10 or newer as the baseline I’d go for the new port as it should provide a superior native experience with a smaller footprint. For now we will keep supporting the Windows desktop target and have no plans of removing/deprecating it. Published at DZone with permission of Shai Almog , DZone MVB. See the original article here.